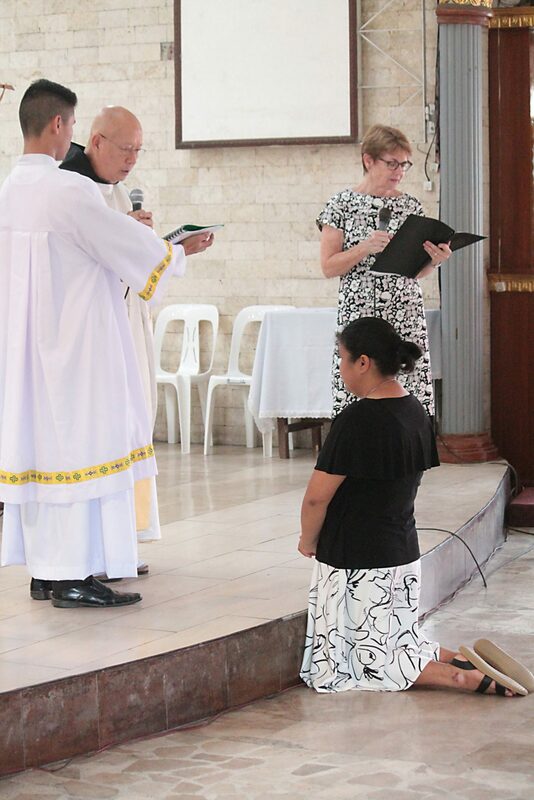 In the days leading up to her perpetual profession as a Sister of the Good Samaritan, Grace Marcelo confessed to being nervous, but says that on a spiritual level she was ready for this momentous step in her life. 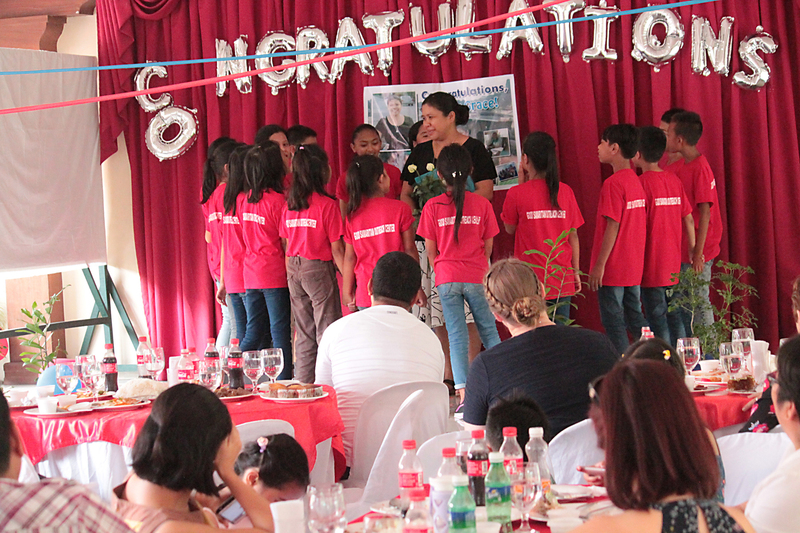 The ceremony took place at Holy Family Parish in City Heights, Bacolod, the Philippines, on Saturday April 14, in front of Grace’s family and friends, as well as co-workers at the Good Samaritan Outreach Centre, people from the local community, and Good Samaritan Sisters from the Philippines, Australia and Japan. “In my heart, I am ready,” said Grace before the profession. “I am ready because I believe I am on the right track. 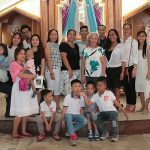 Grace made her first profession in Australia, so it was extra special to her to be making her perpetual profession in front of her family and friends in her home country. 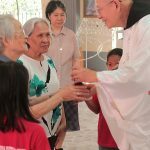 After Grace’s first profession, she had a further two years of formation, which she said was a period of learning and growth. 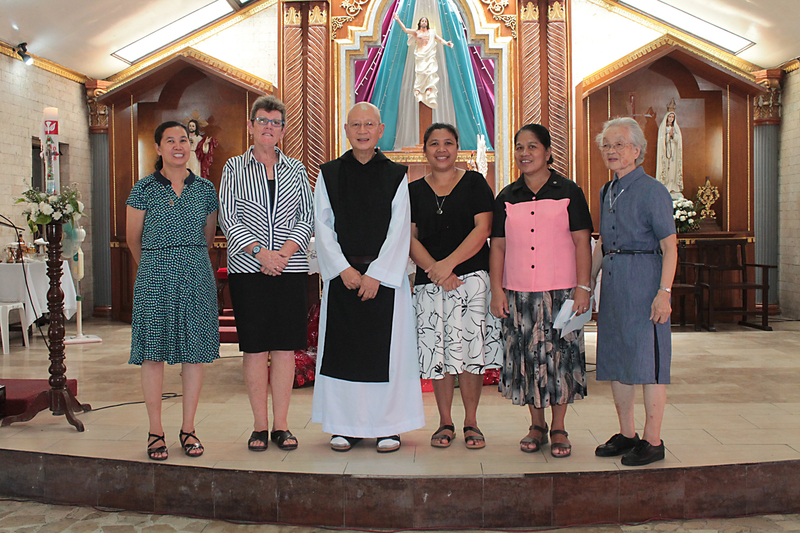 “It helped me to get to know even more deeply the congregation’s charism, the Benedictine spirituality and to have more experience with the sisters,” she said. 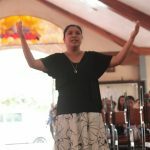 Grace is Coordinator of the Good Samaritan Outreach Centre in Bacolod, a ministry working with women and children particularly in the area of skills development, values and spiritual formation, economic and social enhancement, educational assistance and nutrition. 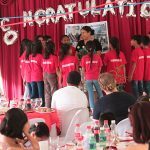 In addition, the Outreach Centre runs an environmental awareness program, which focuses on training the local people to be aware of environmental degradation issues and empower them to take action in their own community. 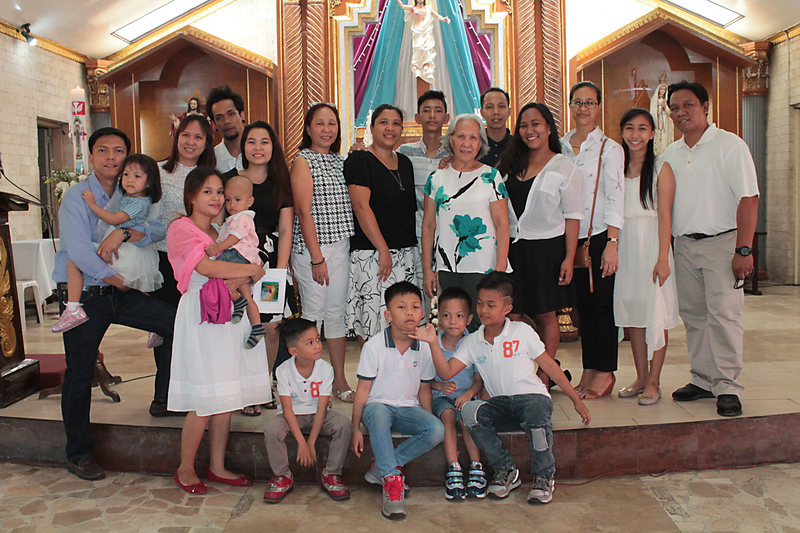 Among those who have come to know Grace in Bacolod is Good Samaritan novice, Donna Ferrer, a fellow Filipina woman, who attended Grace’s final profession. 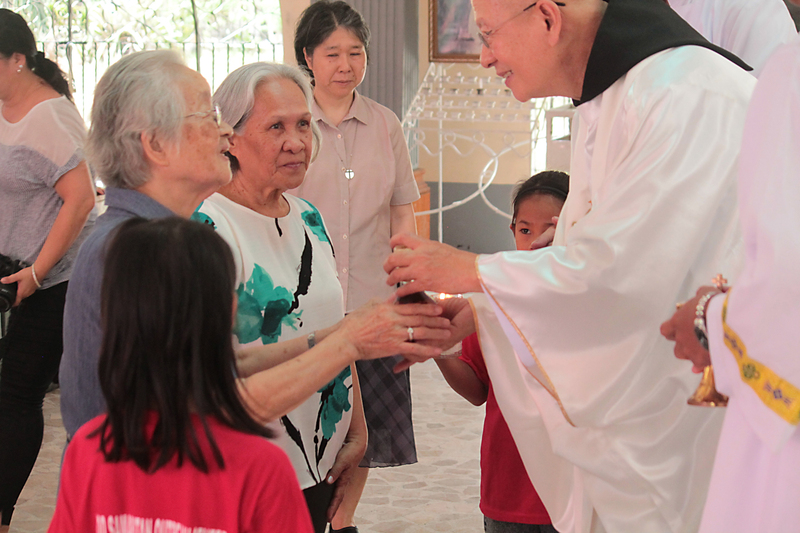 “I lived with Grace in Bacolod in my pre-novitiate and we became close,” she said. “Grace is very open. I’ve learned a lot from her and received encouragement to continue, to persevere. 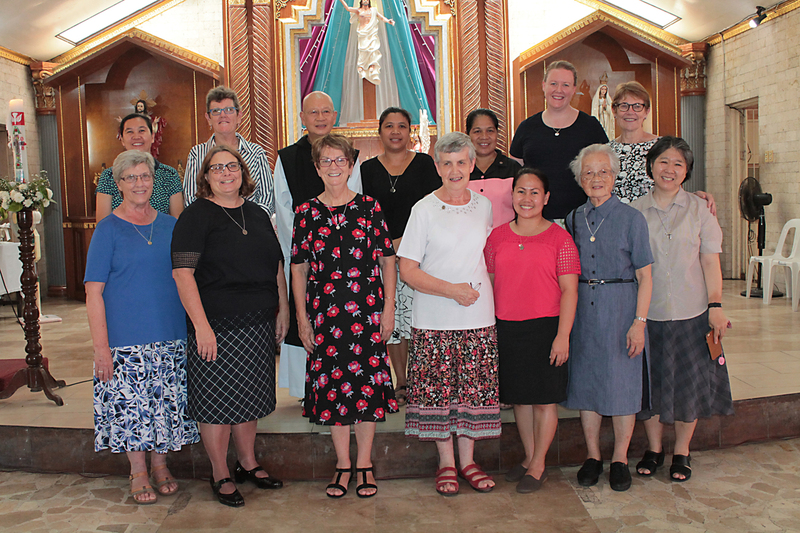 “I’m so glad that I was given the chance to go home during the time of her profession and to be there for it,” said Donna, who is completing her novitiate in Australia. 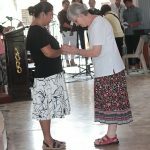 Sadly unable to attend, due to a long recovery from knee surgery, was Sister Yoshi Suzukawa, a Japanese Good Samaritan Sister who came to know Grace during her years working in Bacolod. 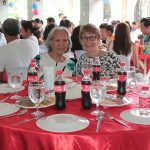 “I first met Grace in 1997 at the Al-Foundation, a charity in Bacolod which helped many children in the poor districts through scholarship programs, day-care centres, children’s library and sometimes a feeding program,” she said. 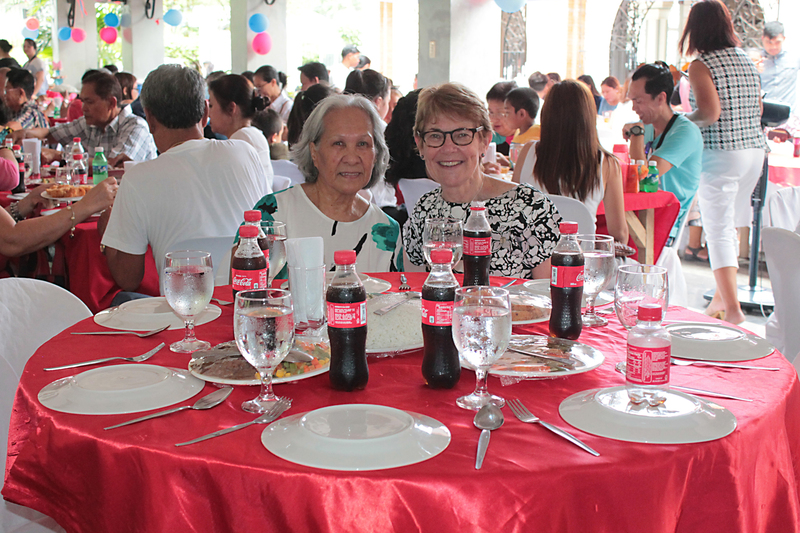 A few years later, during a visit to the Philippines by the then Congregational Leader of the Sisters of the Good Samaritan, Sister Sonia Wagner, Yoshi invited Grace to attend a Good Sams’ gathering. 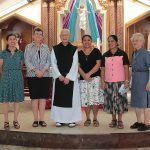 “Then, after we opened our Kinder School, Grace visited us and Sister Fran Nolan became a spiritual mentor to her. 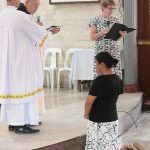 In her formal admonition at Grace’s perpetual profession, Congregational Leader Sister Patty Fawkner reminded Grace that she could only be admitted to the Good Samaritan way of life if she truly sought God. 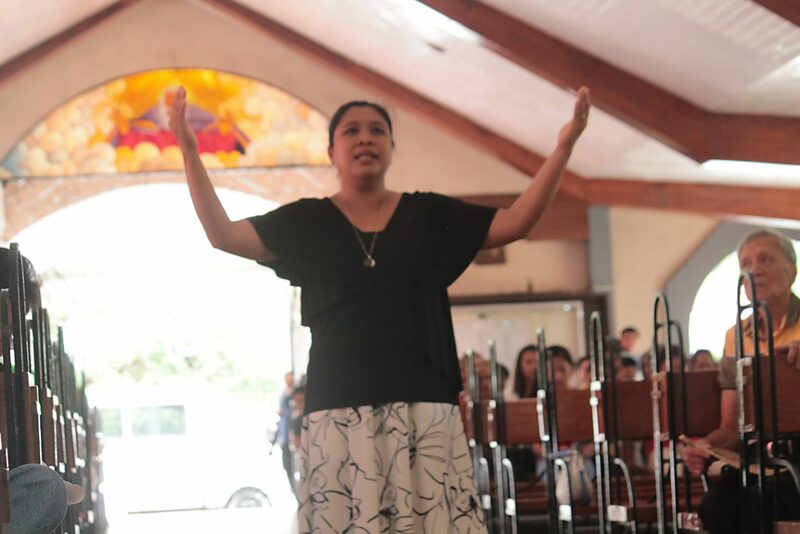 Commenting on the Gospel reading chosen by Grace, of the Samaritan woman at the well, Patty said it held three movements or themes which gave important lessons for consecrated Good Samaritan life. The first is that the woman confronts her true self. 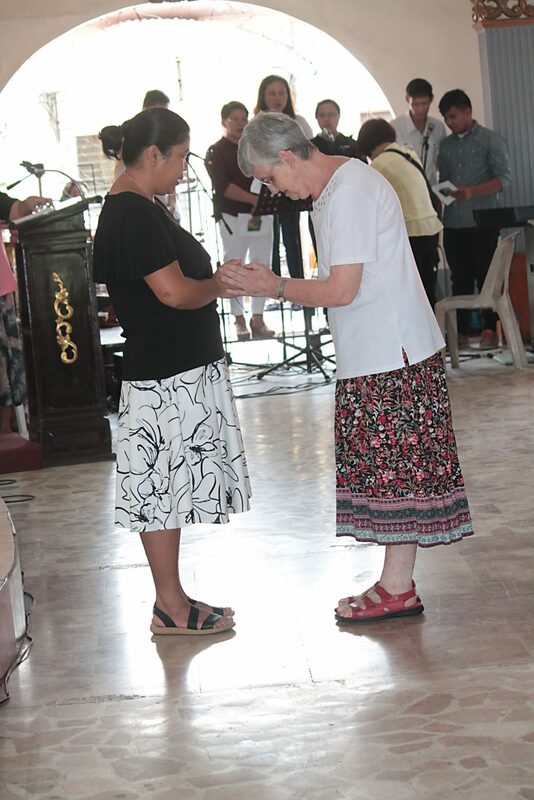 “Grace, the first movement of being a consecrated religious woman is self-knowledge,” Patty said. 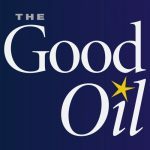 The second movement in the story of the woman at the well is that she experiences God’s grace. “What a beautiful name you have Grace! Your name means God’s blessing, God’s favour, God’s gift,” she said. The third movement Patty identified in the story of the Samaritan woman was that she shared the Good News. 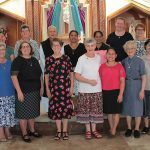 After singing the Suscipe and professing her vows, Grace was welcomed as a Sister of the Good Samaritan and a joyous celebratory meal was held in the parish hall with family, friends, sisters and the people of the local community.